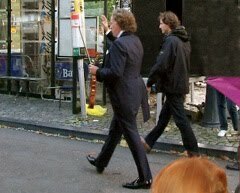 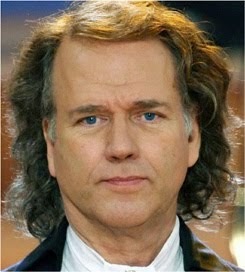 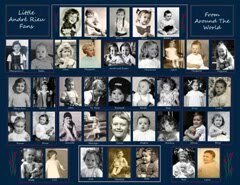 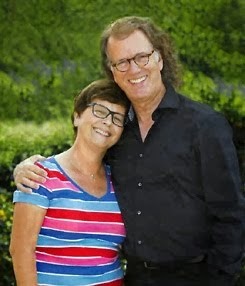 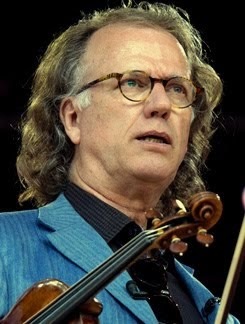 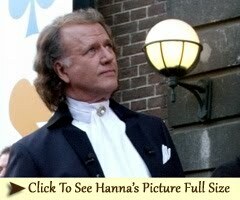 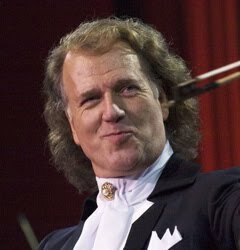 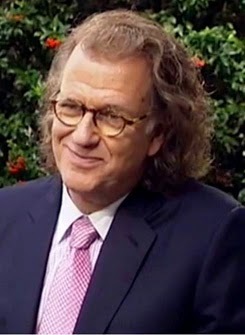 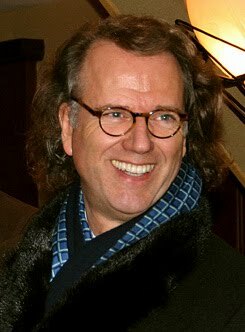 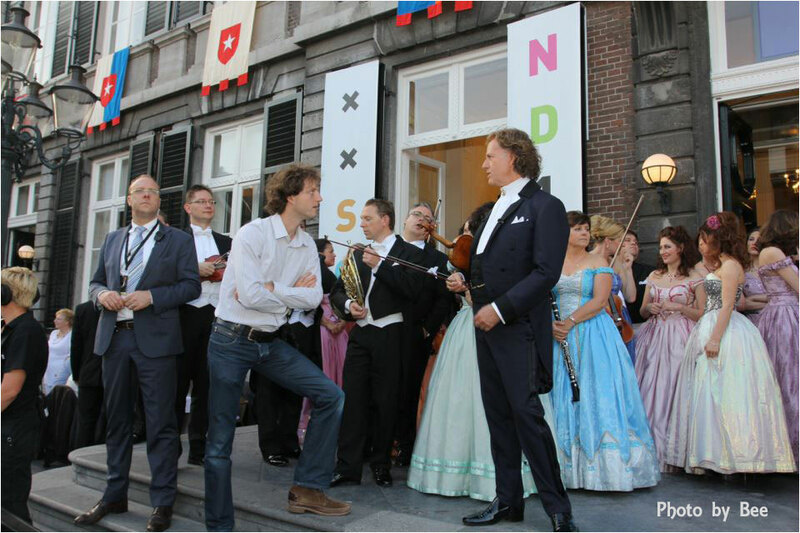 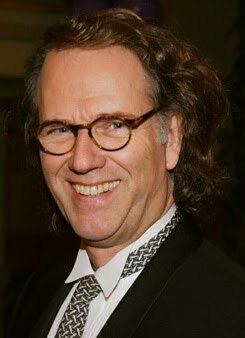 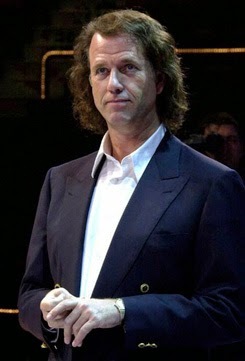 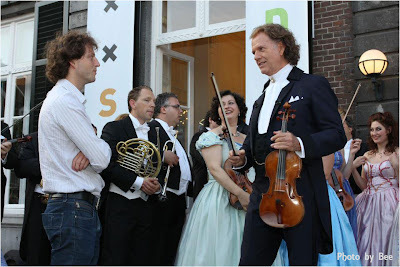 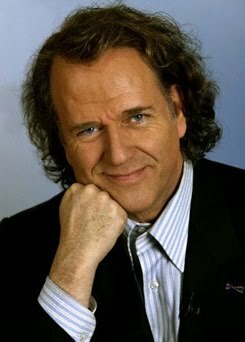 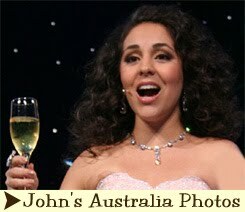 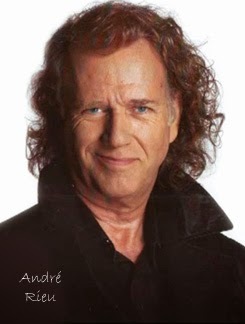 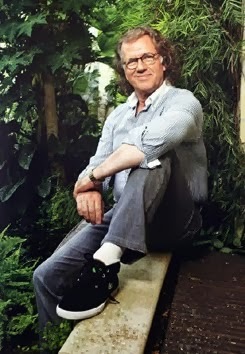 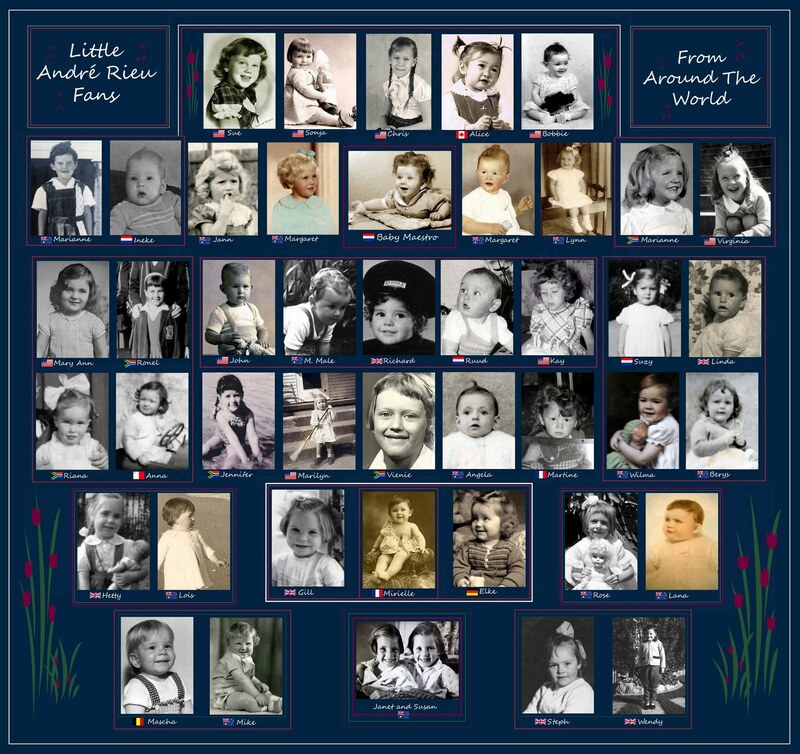 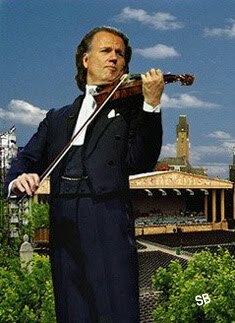 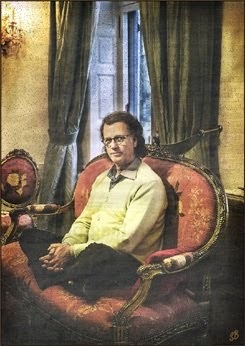 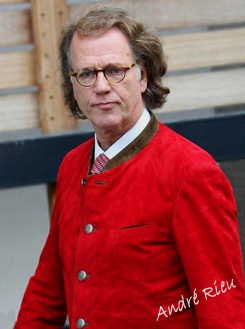 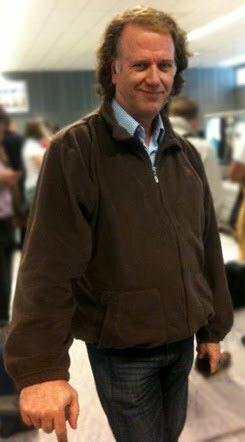 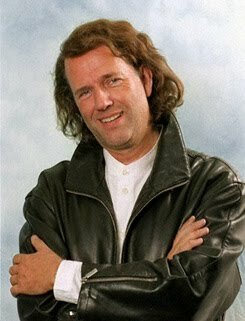 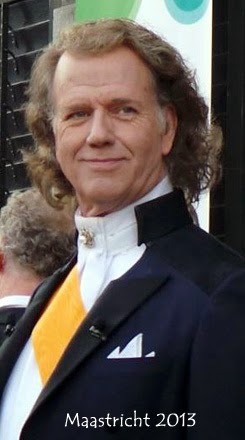 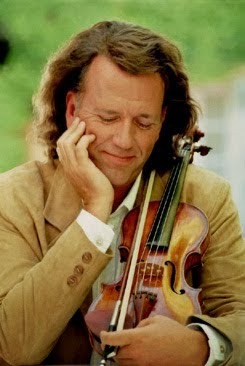 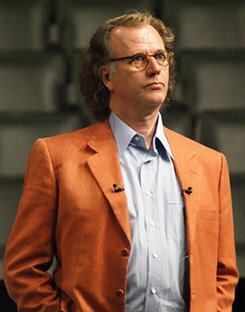 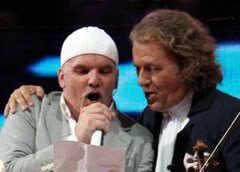 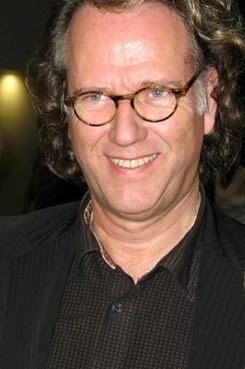 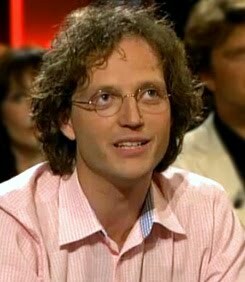 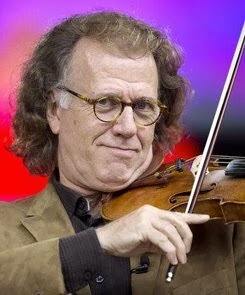 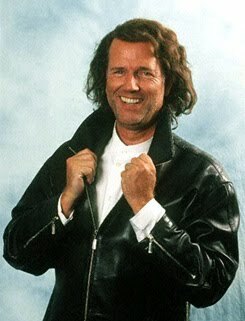 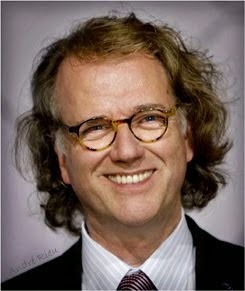 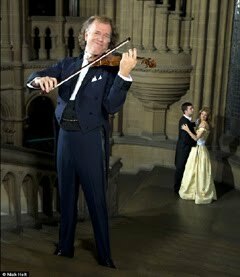 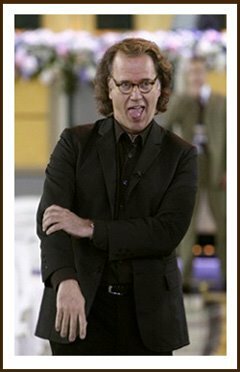 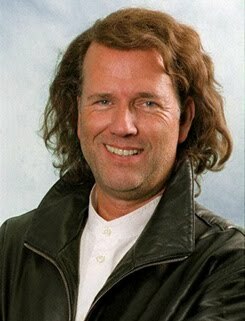 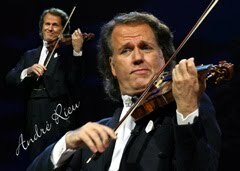 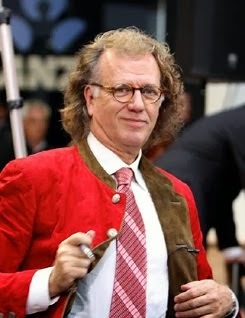 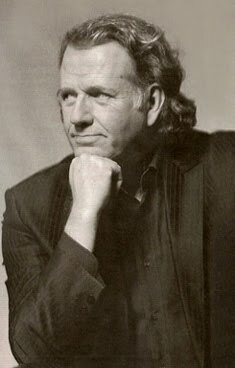 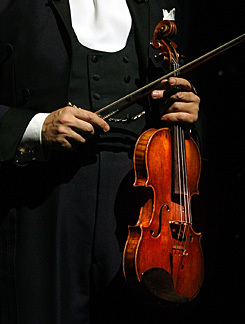 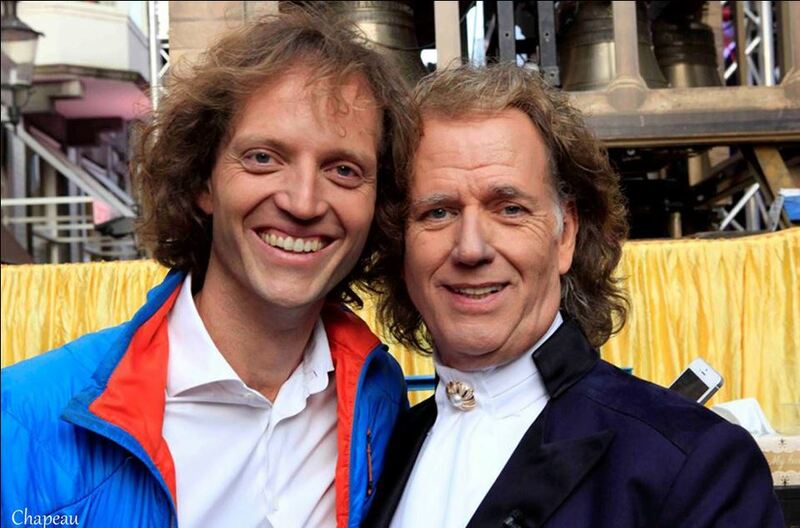 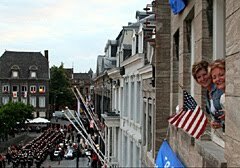 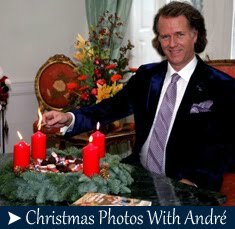 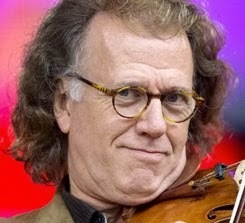 ANDRE RIEU FAN SITE THE HARMONY PARLOR: André Rieu: When my wife drags me off the stage, I will stop!! 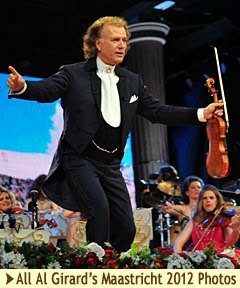 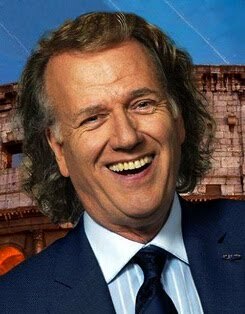 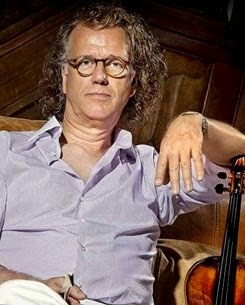 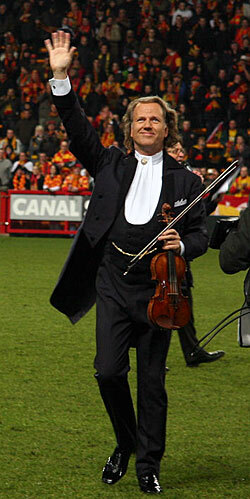 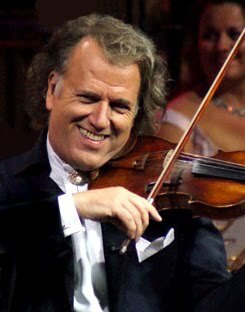 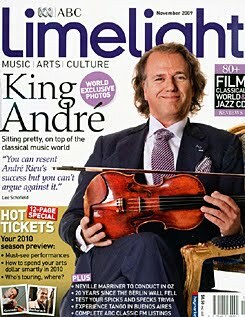 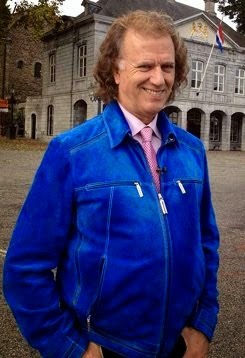 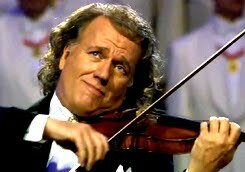 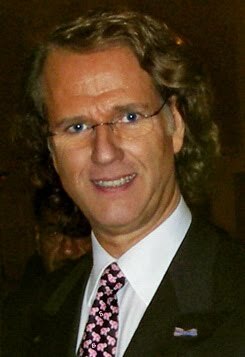 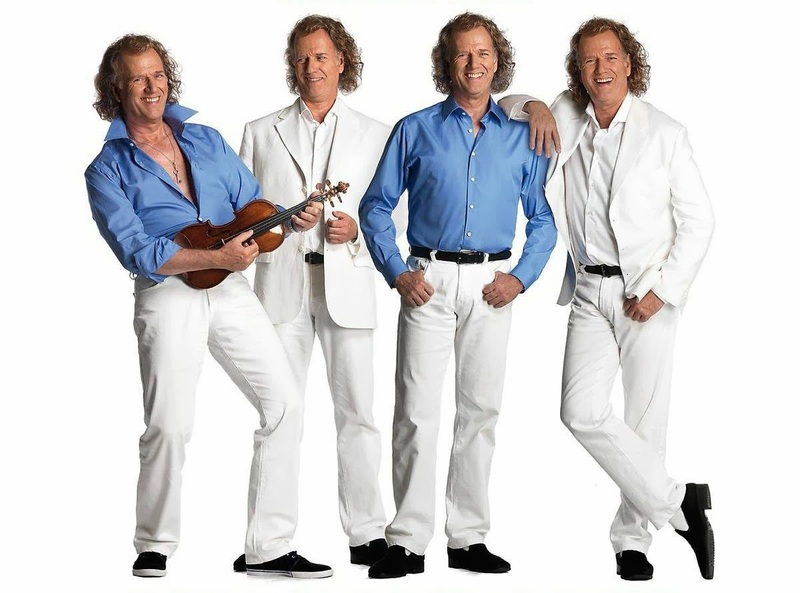 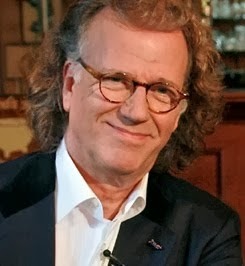 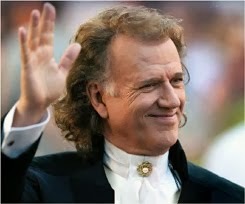 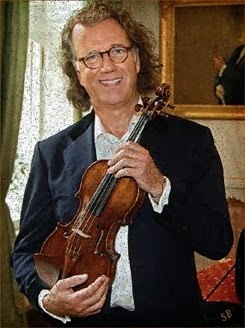 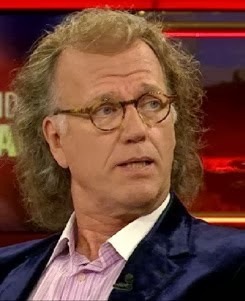 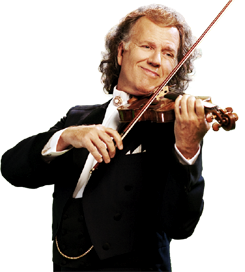 Star violinist André Rieu, tells for the first time frankly about his illness and how he overcame his burn out. 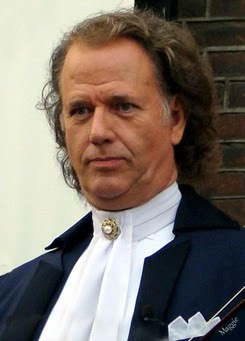 He emphasizes the important role his wife Marjorie played. 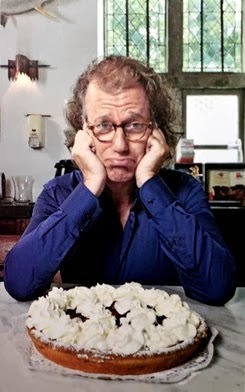 He always fears that it will happen again, but he refuses to think of the end of his career. 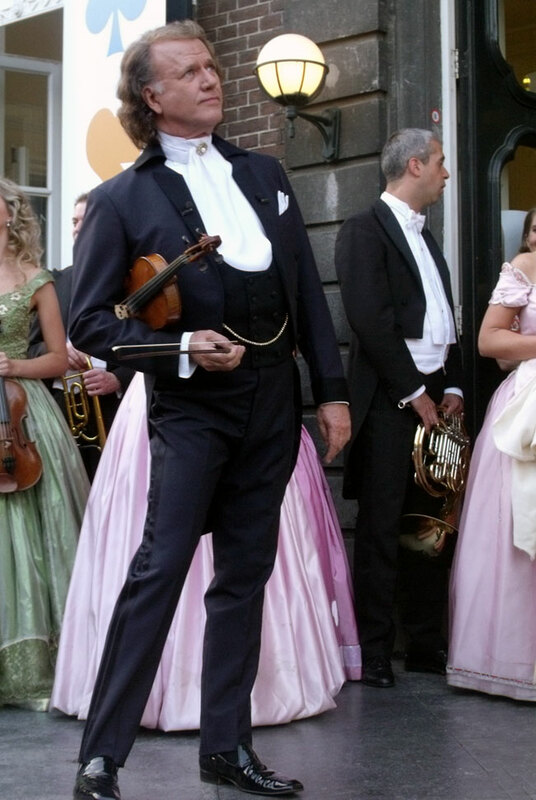 He was totally burned out and with possibilities of disastrous consequences for his big orchestra. 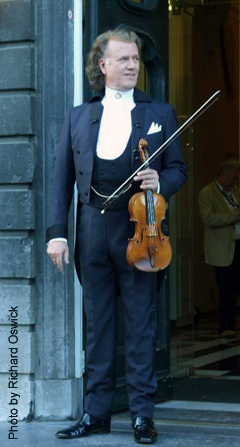 He almost had to let the orchestra members go. 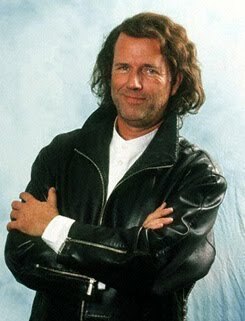 Concerts, whole tours, had to be cancelled. 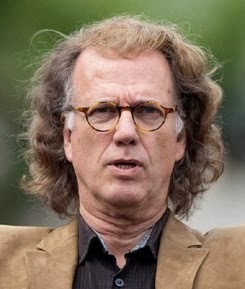 An enormous financial disaster. 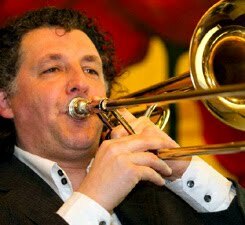 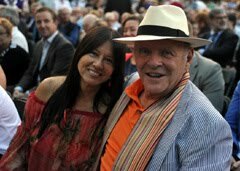 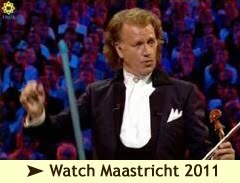 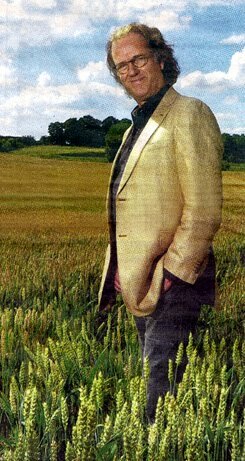 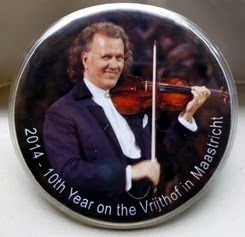 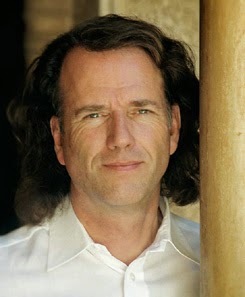 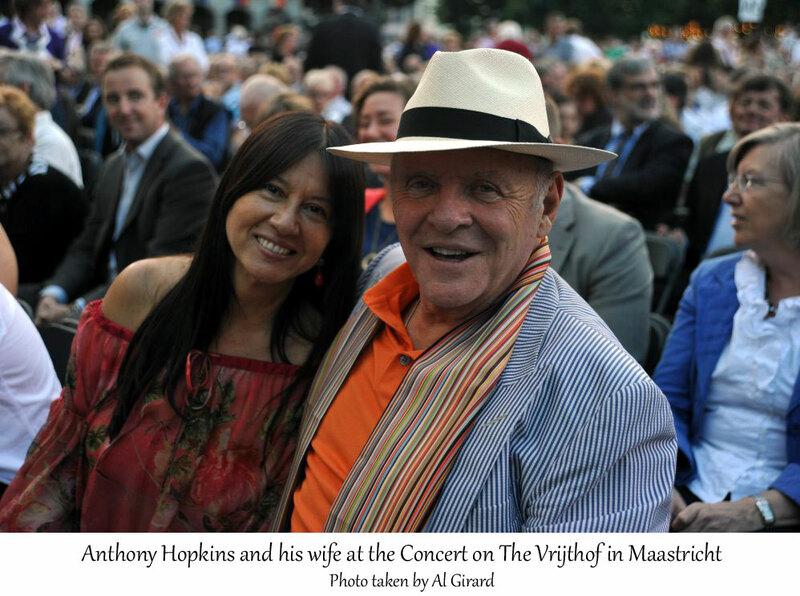 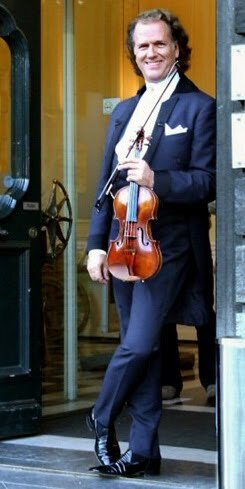 But the maestro is back and he will play four concerts in Maastricht. 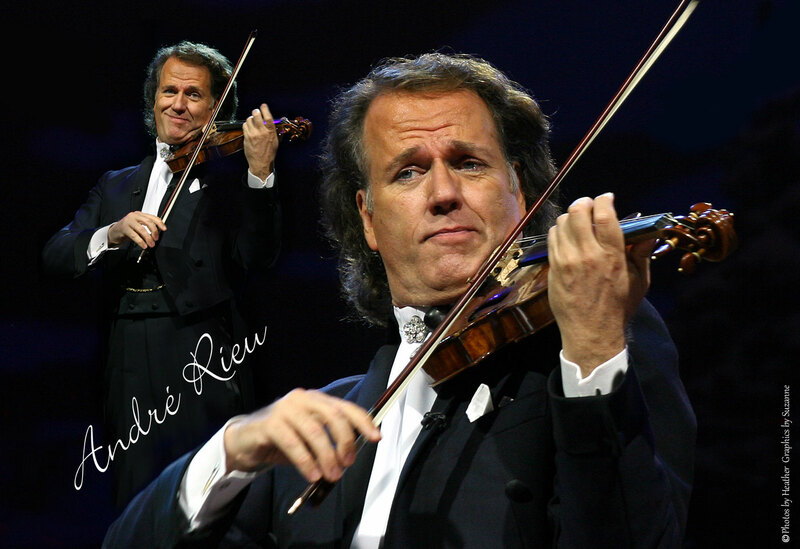 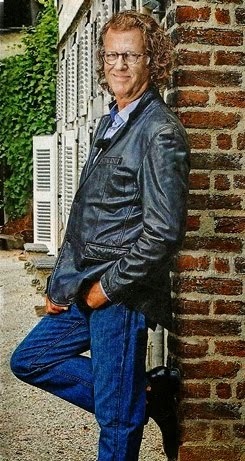 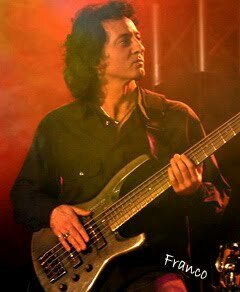 Click on the link Below to read the INTERVIEW with André translated by Ineke for us. 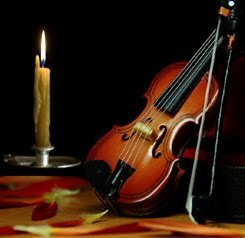 Sweet and emotional. 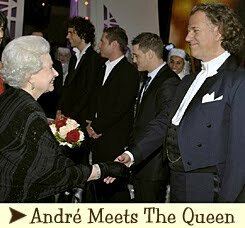 It touches me everytime I read how much Andre & Marjorie support, respect and trust each other, and the bond among the whole family. 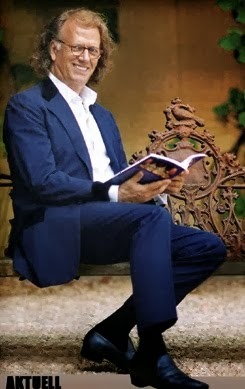 We fans should be glad that he's trying to take good care of his health now. 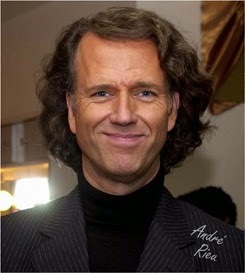 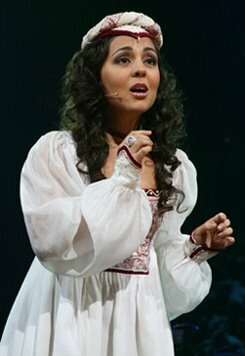 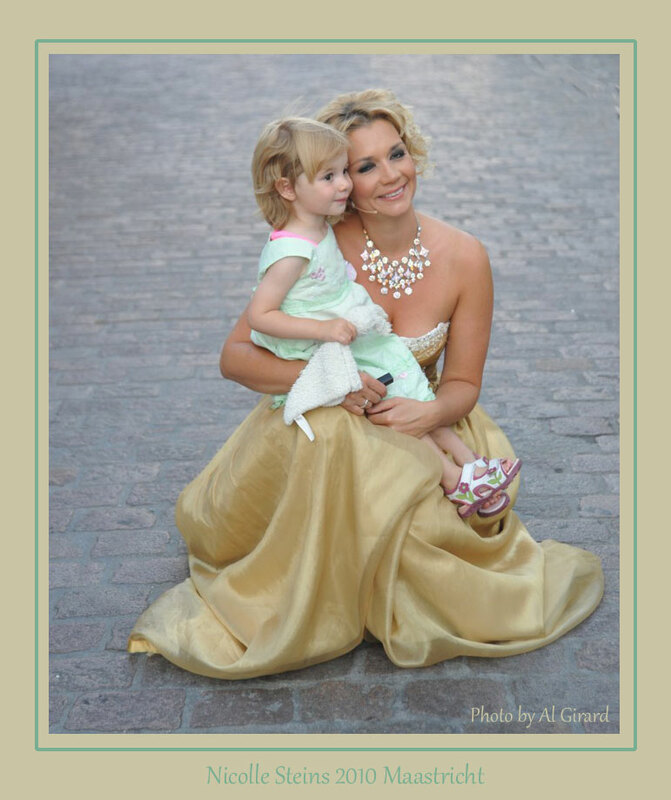 As Marjorie says, "Whatever happens, we love you Andre!" 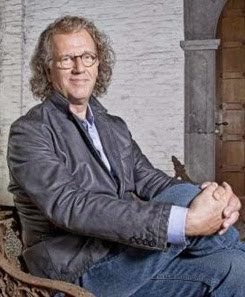 Thank you Ineke for this long translation. 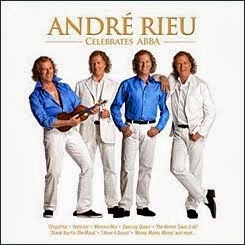 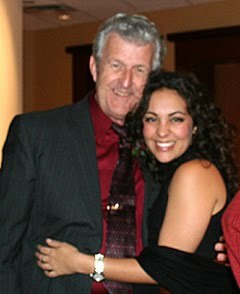 Andre is very consistent in his attitude to his success, his wife and family, and it has been so for many years. 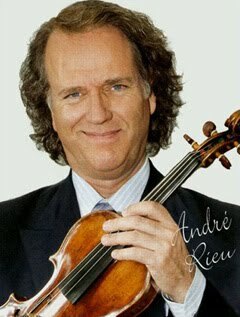 I am very impressed with Andre. 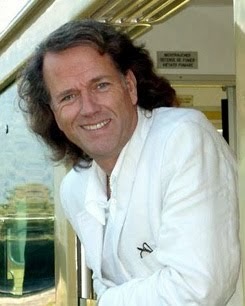 He seems a fine man and a great example to us all. 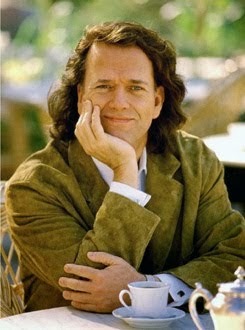 This article states clearly his attitude to love and life. 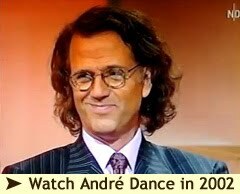 May we not only follow Andre but follow in his footsteps. 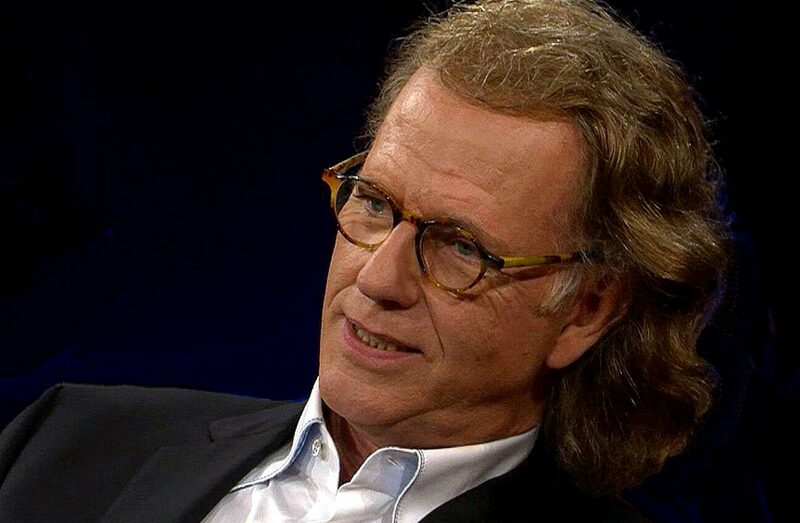 What a wonderful interview. 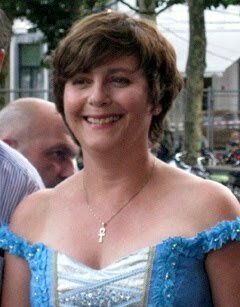 And thanks so much for translating it, Ineke. 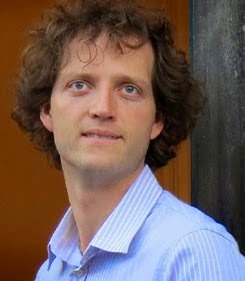 You are a very good translator and so appreciate all you do for us. 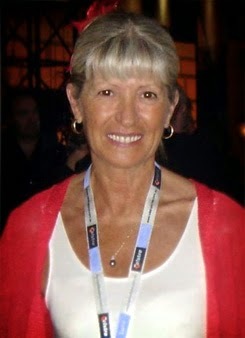 And Sue, thanks much for your wonderful postings. 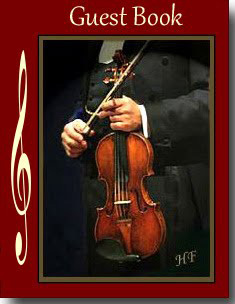 Most of us just don't have your skills. 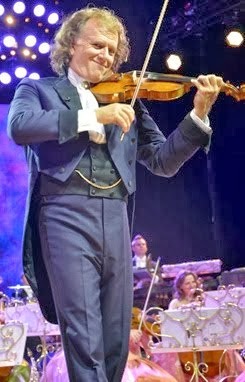 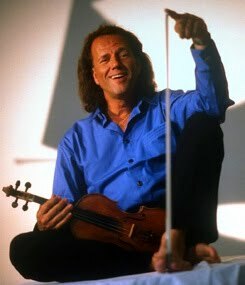 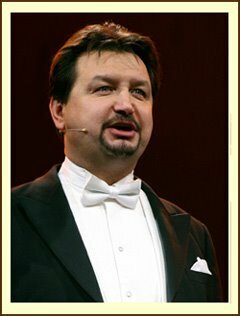 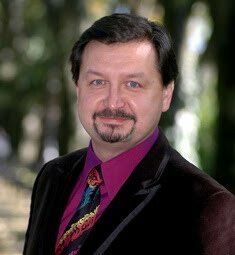 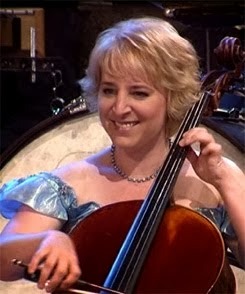 concerts, DVDs, interviews, the story of Rieu, are incredible, a dream, just think a lack detail in the midst of all the incredible show that is this beautiful story that he does, his wife, I believe that the scenario would be more complete, if Rieu is one day dance with his beloved blue danube on stage if she was up in the front row the honors it, and with beautiful long dresses, the red carpets of awards, because every great king , where it accompanied by a beautiful, elegant and majestic queen, and we love to see big and beautiful stories of love, maybe one day she will appear onstage maastricht.alguem know why his wife never appears?